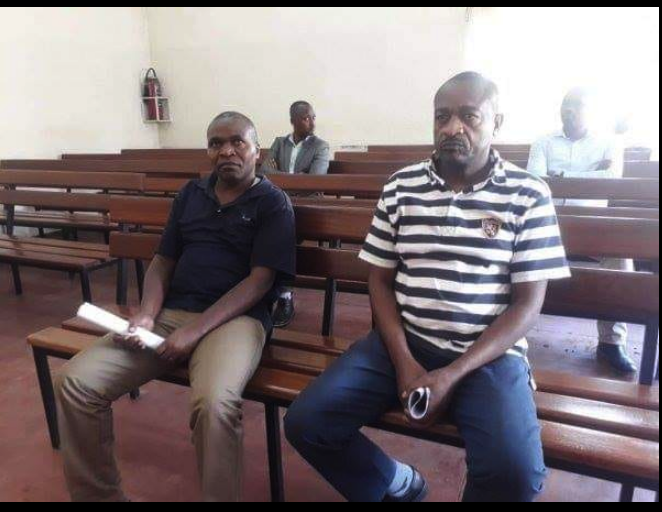 The Gasabo Primary court denied a bail plea for FDLR spokesperson, Ignace Nkaka best known as LaForge Fils Bazeye and Lt. Col Jean Pierre Nsekanabo, who was the head of intelligence. The duo appeared before court yesterday morning and were returned into custody after prosecution presented their file for primary hearing. 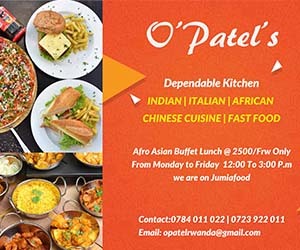 They are suspected of committing offences related to terrorism and threats to National Security as well as conspiracy to commit these offences, the prosecution said. They have been in custody following their arrest by the Congolese army mid December 2018. Nkaka was arrested at the Bunagana border together with Lt Col Jean Pierre Nsekanabo. The prosecution presented charges against the suspects, but substantive hearing will be granted before court once the judge decides whether they can be tried while in custody or not. Prosecution argued that the suspects have no address and reliable bonds to guarantee their bail. The judge will pronounce the ruling tomorrow, Wednesday afternoon, April 10.